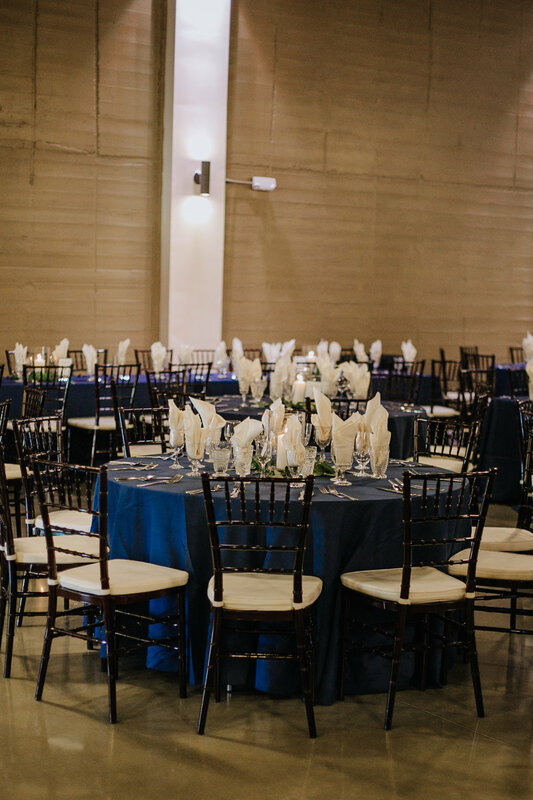 The perfect venue for your grand celebration. The Mission Theatre, located 10 minutes west of the Country Club Plaza, is beautifully remodeled and places the highest value on true hospitality. It would be our pleasure to host your wedding day. Select the slot below that works best for you and we will add it to our calendar. We will then follow-up with a personal email to see if you have any other questions or concerns before your visit. We would still love to hear from you. Let us know what you are planning and we will do our best to help in any way possible. Thanks for reaching out to us! We will get back with you just as soon as we can. Have a great day.